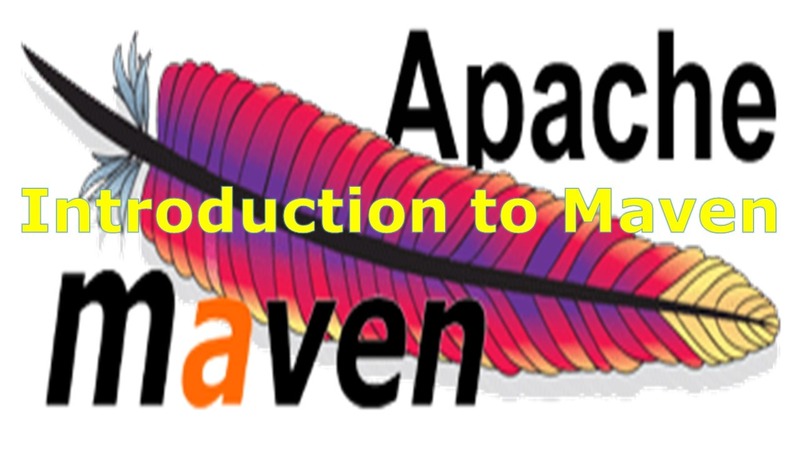 > Apache Maven is a software project management and comprehension tool. Based on the concept of a project object model (POM), Maven can manage a project’s build, reporting and documentation from a central piece of information. > Maven is a simple build automation tool which is basically used with java projects. We Software Testers can use this tool to maintain Selenium Automated Test project. > There are many other build tools available in like ant. But it is better to use maven while dealing with different versions and different dependencies. Maven even can manage the dependencies of dependencies. Other tools may not provide such flexibility like maven. > if we use Selenium Integration with Maven, you just add required Software dependencies (the code available in Maven Repository) in Maven POM XML file then it can download those jar files and add to the Project. So, we can setup Selenium Environment easily with the Maven Integration. > Generally we have to maintain Selenium Test Environment manually, if any new version of software is available then we need to download that new version and install. 1) Group Id – This is an Id of project’s group. 2) Artifact Id -This is an Id of the project. Create Test Cases under src/test/java> Java Package>..